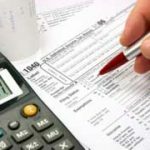 Landlord Tax Deductions – How To Lower Your Rental Property Taxes? 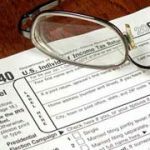 Landlord tax deductions are an important consideration, and when handled properly these deductions can help lower your property taxes. 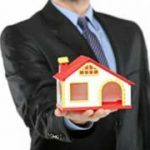 You must pay tax on all rental income, but during the year you spend money in order to receive this income. 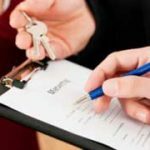 How To Become A Landlord – Top 10 Secrets Revealed! 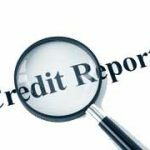 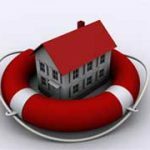 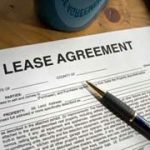 Landlord Credit Check Tips – How To Screen Your Tenants?